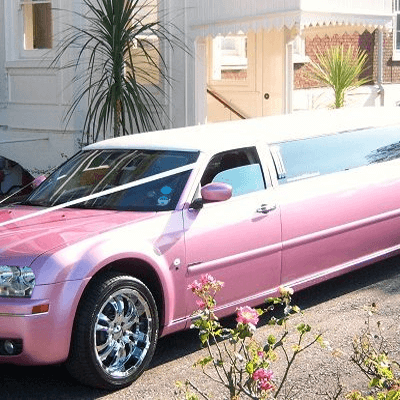 Your birthday Celebration has to be one of the best annual events there is, so why not treat yourself or surprise the birthday person with a stretched limo. 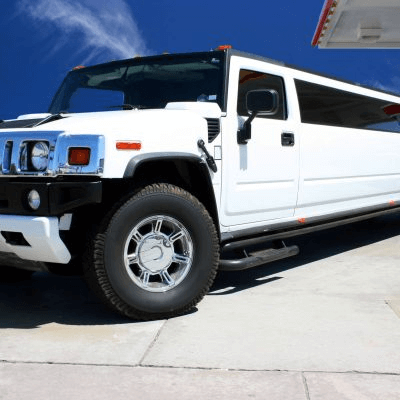 Be collected from your home or other location by the Limo where you and your friends can enjoy the surroundings and get in the mood for a good birthday bash. 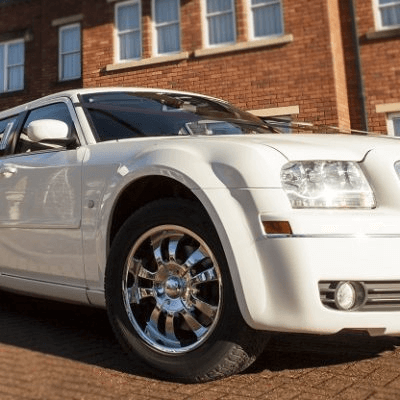 Its always a nice idea to hire a limo for the mile stone birthdays like 18th’s, 21st’s, 40th’s, 50th’s and even the 60th and 80th birthday celebrations are now becoming very popular in the Northwest areas. 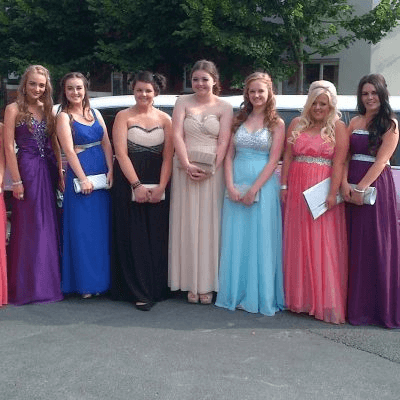 Depending on your age and the type of party you want to achieve, we have a range of limos to suit any age group from big party style limos to the more stylish and classy limousines. What ever your ideas for your birthday celebration or if you plan to surprise someone else with the limo we can help you to organise this side of your evening and even suggest places to visit should you be struggling to think of somewhere to go.